Children love cycling. But when it comes to using the bicycle as a mode of transport, they are often excluded, especially in urban areas. 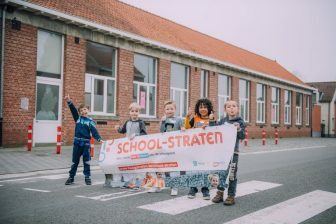 Schulterblick – The Viennese Cycling School has developed a concept for how to organise cycling courses for school classes, which introduces children to cycling in urban traffic. 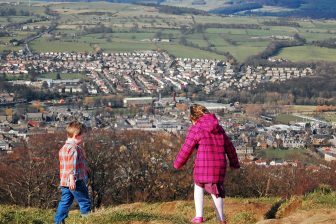 The transition towards child-friendly mobility is a key factor for improving the quality of life in cities on a local and global level. 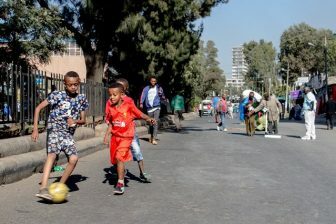 Children generally love cycling, so what does it take to get them using the bicycle as a prime mode of transport in urban areas? 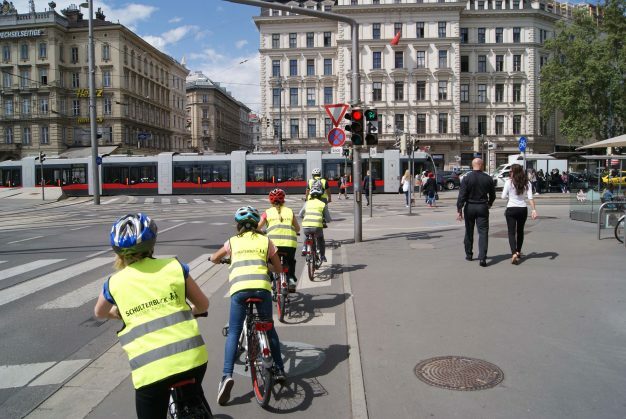 The Schulterblick cycling courses for school classes take place in the city centre of Vienna, where children find perfect conditions for developing the required skills in order to successfully communicate and cooperate with others. 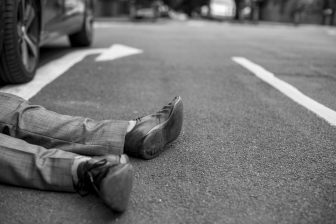 Other road users are not perceived as obstacles or potential threats, but simply as partners to interact with. The Schulterblic course in action. Robert Fuchs will be speaking at the 2018 edition of the Child in the City World Conference, September 24-26 in Vienna. He is part of the Parallel session: Young cyclists. Register for the conference here.